"Two generations have rallied the tradition of a country and modernity in order to offer a full range of genuine products." 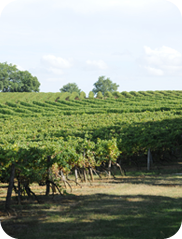 The Domaine de Magnaut is an independent vigneron which lies in northwest Gascony in the town of Fources. This family estate consists of a vineyard of 40 hectares with rich and varied terroirs. 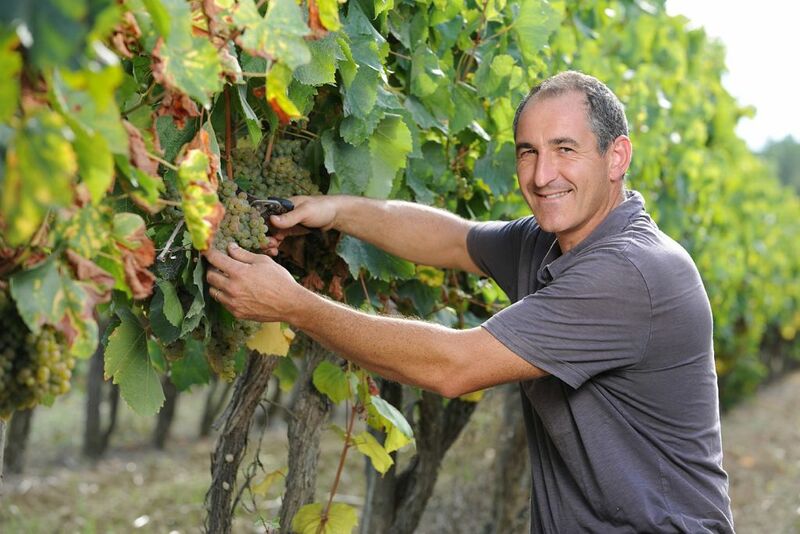 Jean-Marie Terraube brings years of professional experience acquired in different vineyards to create a range Côtes de Gascogne wines. All domain products regularly receive awards. 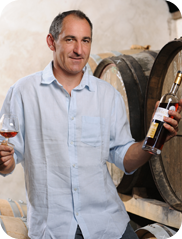 In the 1970's, Pierre Terraube produced the first armagnac of the domaine, vintages of which are stored in their cellars. In 2000, second generation owner, Jean-Marie Terraube decided to revive the traditions and techniques needed to produce quality Côtes de Gascogne wines, with the necessity of adapting to different types of soils. 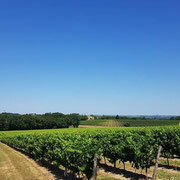 The 40 hectares of vineyards are composed of 80% white grape varieties (Colombard, Ugni Blanc, Gros and Petit Manseng, and Sauvignon Blanc and Gris). Merlot, Cabernet Sauvignon, Syrah and Tannat cover the remaining vineyards. The hillsides of fine clay favor the white grapes. The red vines are planted on clay-limestone plateaus, whose exposure promotes generous and powerful wines. 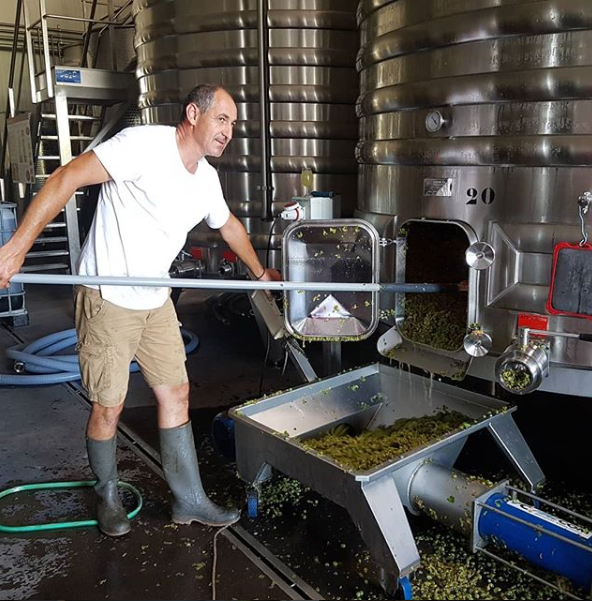 Jean-Marie Terraube practices environmentally-friendly techniques to ensure the quality of both wines and soil. 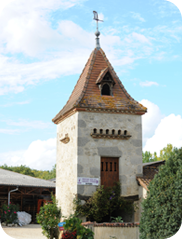 Production: The domaine sells 100,000 bottles each year. 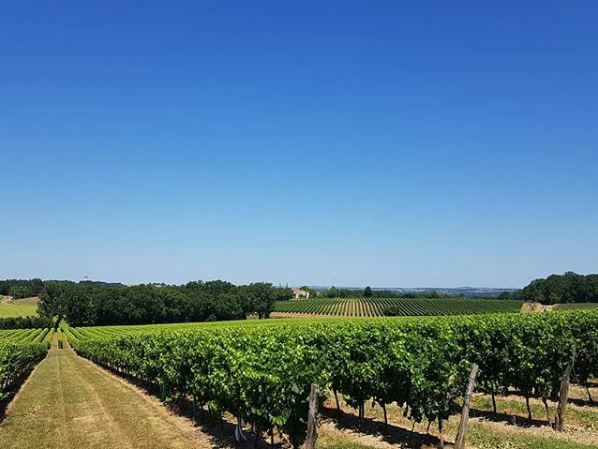 The wines have received numerous recognitions and awards from competitions such as: Concours Mondial de Bruxelles, Concours Général Agricole de Paris, Concours des Vignerons Indépendants de France, Concours National ANIVIT, as well as recognition in guides such as Hachette and others. Bouquet: Complex and fruit with aromas of quince and peaches. 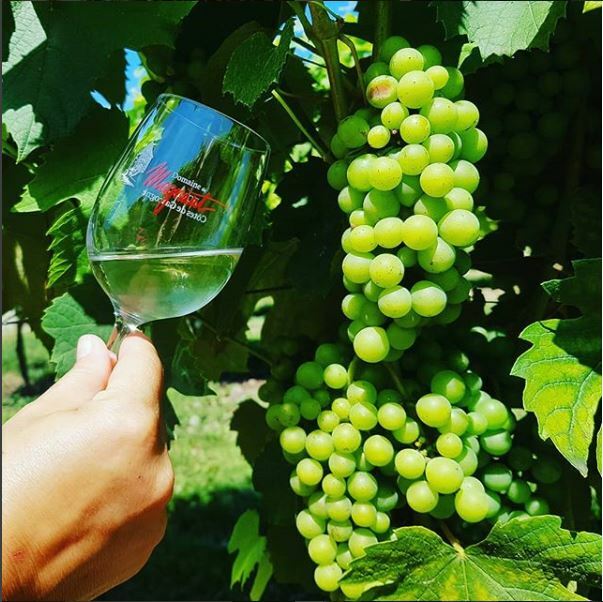 Palate: Fresh and mellow with notes of apricot, pear, with a long, round finish. Serving Suggestions: Serve chilled at about 50 degrees. Perfect as an aperitif paired with fois gras. Pairs well with Asian cuisine or as a dessert wine with fruit. Note: Gros Manseng grapes are planted on heavily clayey soil, which permits them to flourish in dry conditions and resist drought. 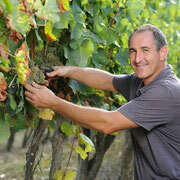 Their harvests do not exceed 60 hectares. They concentrate on achieving the perfect balance between sweetness and acidity in the wine-making process. Bouquet: Fresh and fruity with aromas of strawberries, raspberries, and blackberries. Palate: Fresh and acidic with notes of red fruits. Serving Suggestions: Serve chilled at about 50 degrees. Perfect as an aperitif, with cold entrees, charcuterie, vegetable quiche, tapas or paella. Euphorie de Rosé should be consumed young to appreciate its freshness, within 2 years. Note: The grapes are planted in limestone-clay soil most suited to red wines. The grapes are harvested in October. 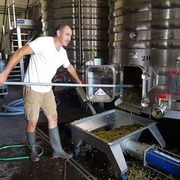 The rosé wine is obtained by separating the must from the grapes. Palate: Intense, frank, and fleshy with notes of dark fruits, round with tannin on the finish. Serving Suggestions: Serve at about 65 degrees. Pairs well with grilled red meat, rib eye or beefsteaks and hard cheeses. Note: The soil is composed of calcareous clay with southern exposure. The grapes are harvested in early October. The vinification is controlled to maintain the fruitiness of the grapes. Palate: Fruity, rich and round with notes of spices and a long finish. Bouquet: Aromatic, elegant, with aromas of Burlat cherries, spices, and light hints of cocoa. Palate: Fleshy, with notes of red fruits, and fine, rounded tannins. Serving Suggestions: Serve at about 65 degrees. Pairs well with grilled red meat, Boeuf Bourguignon, lamb tagine, lamb curries, or beefsteak. Note: The soil is composed of calcareous clay with southern exposure. The grapes are harvested in early October. The vinification is controlled to maintain the fruitiness of the grapes. A maturation of 12 months in 400 liter barrels brings to the wine a richness and complexity.